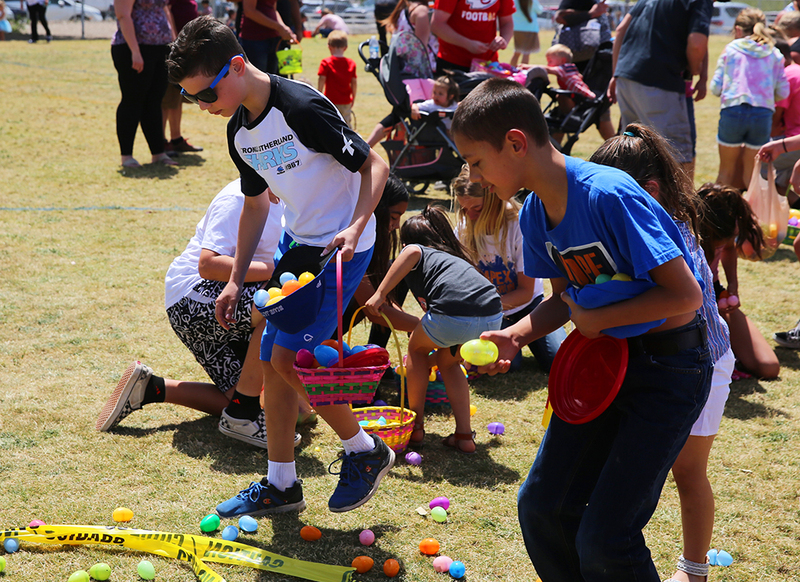 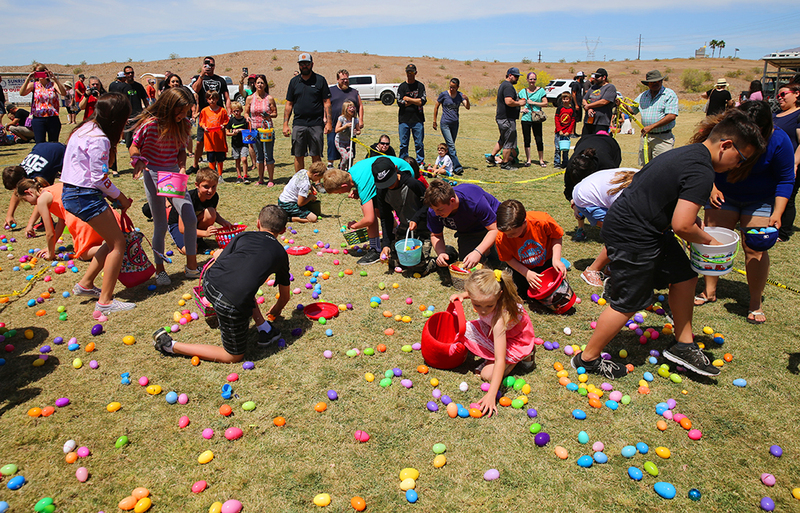 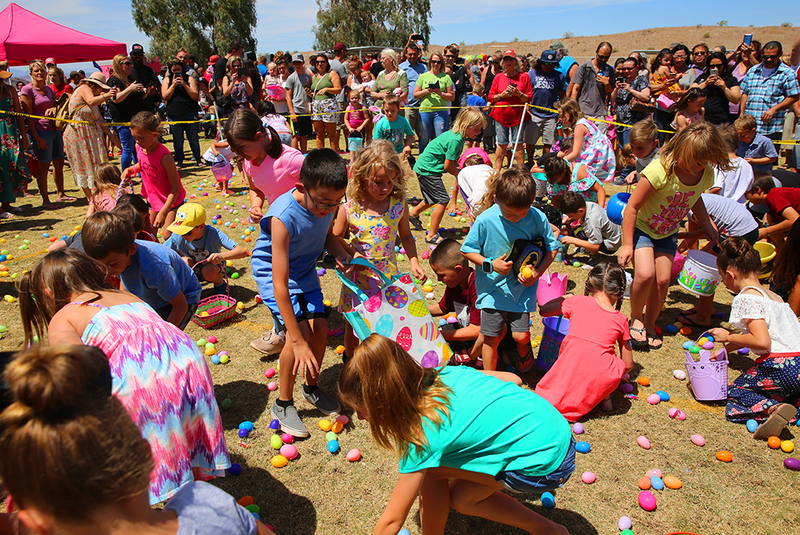 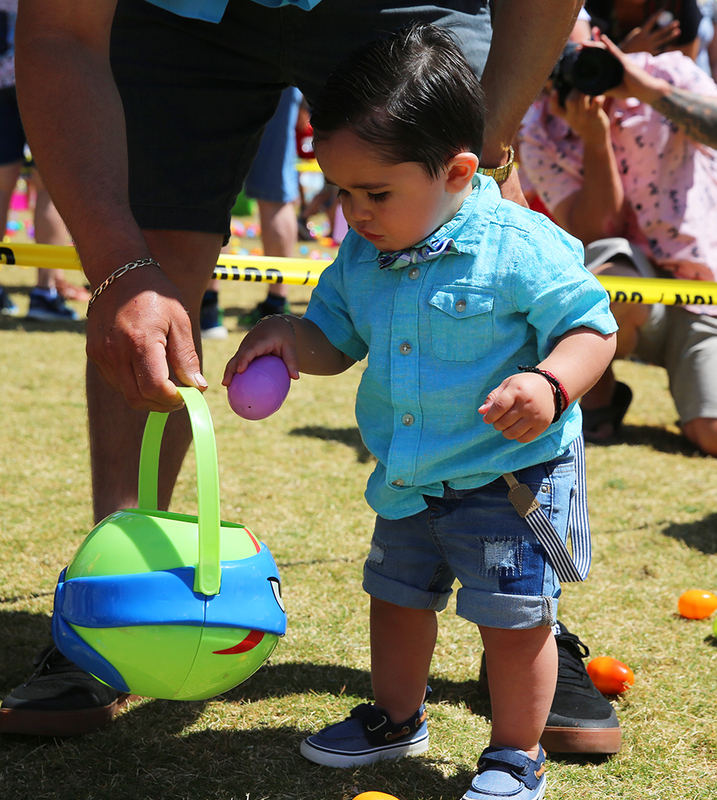 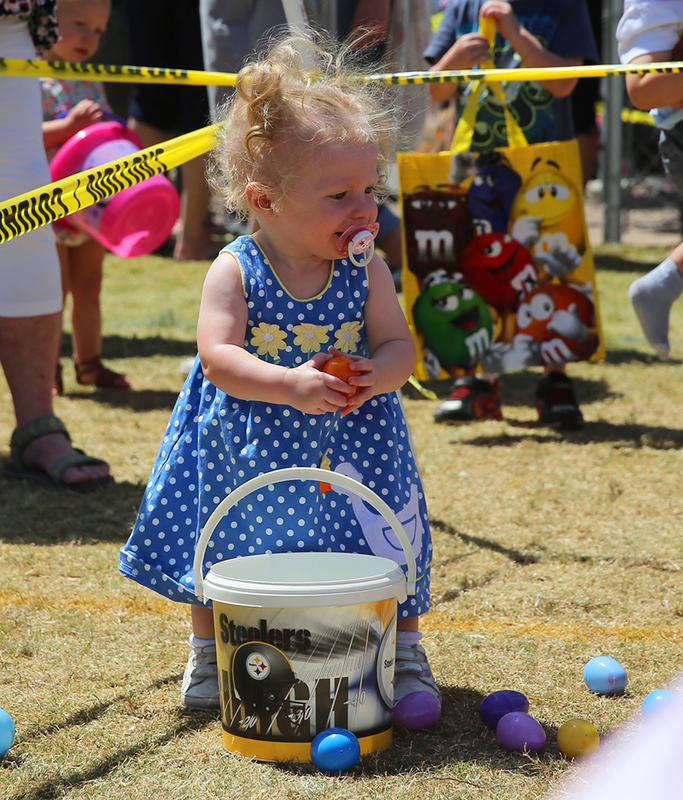 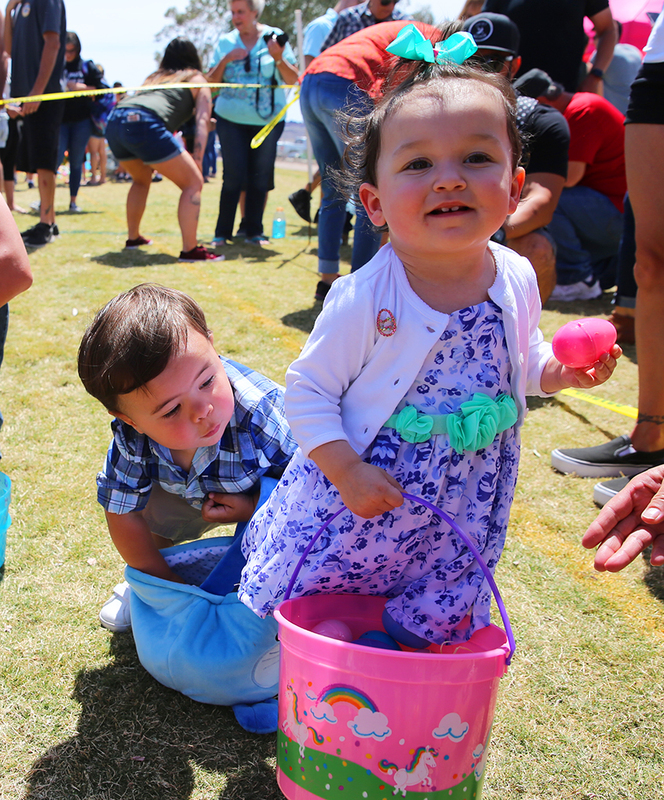 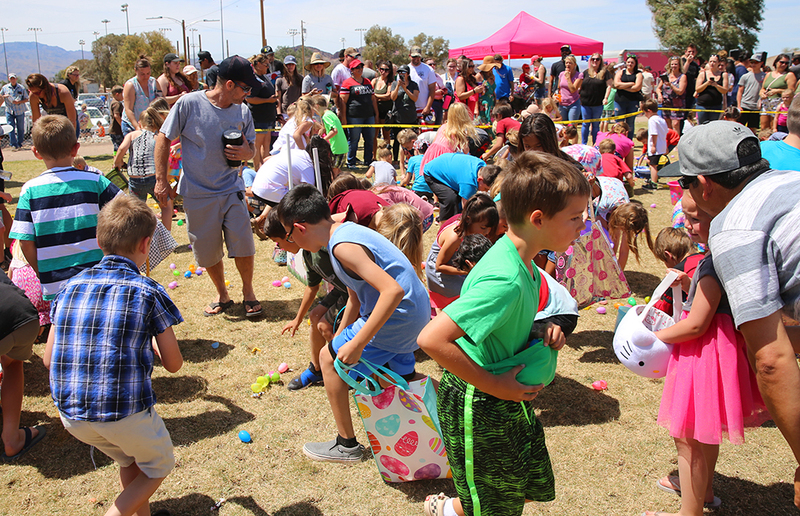 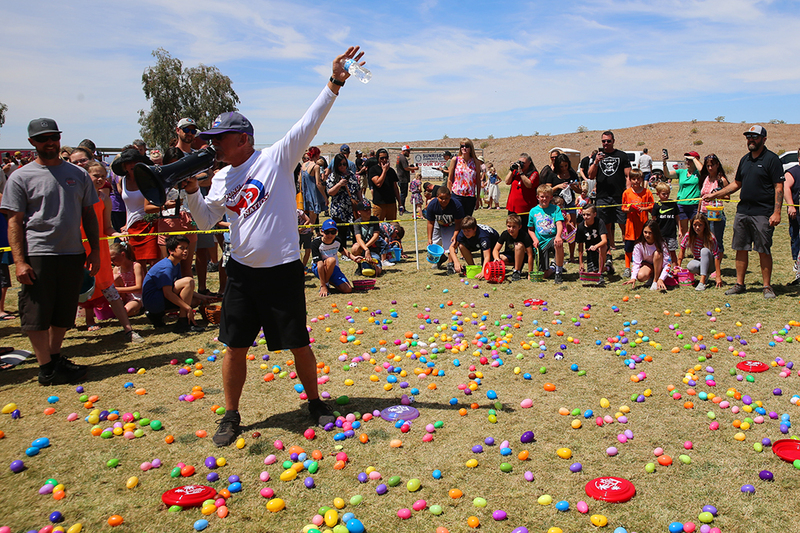 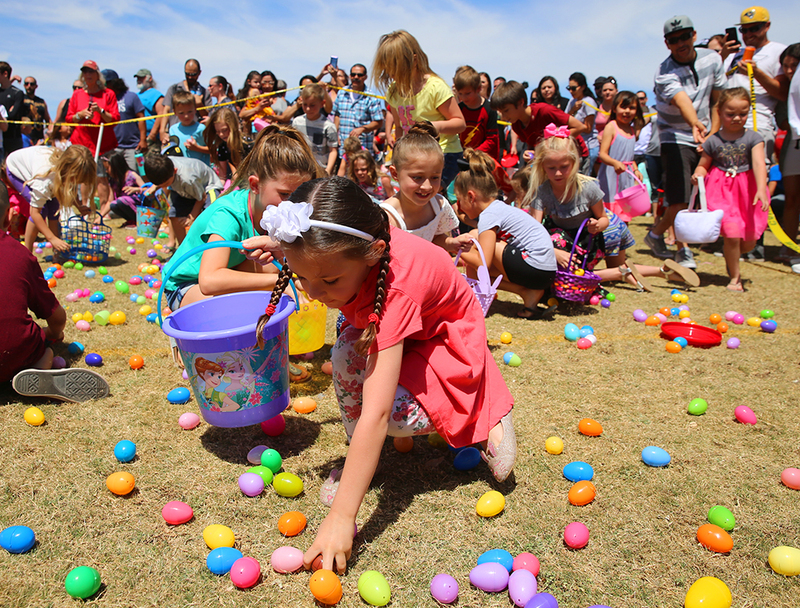 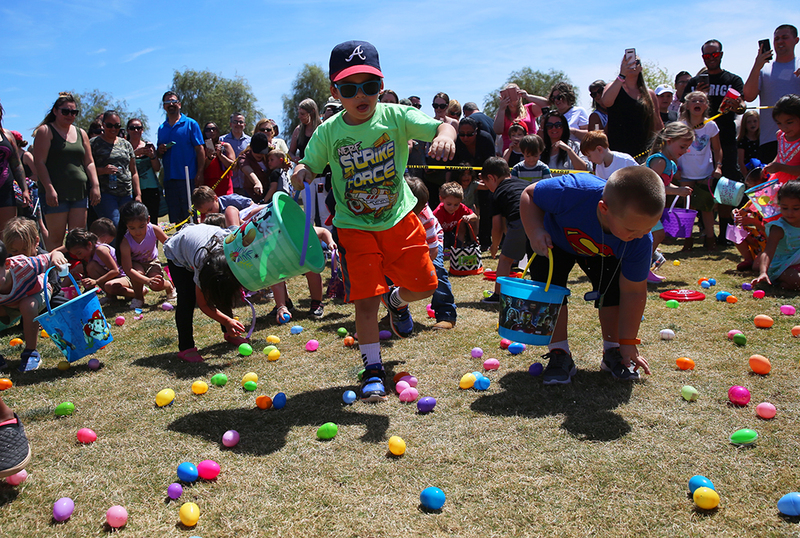 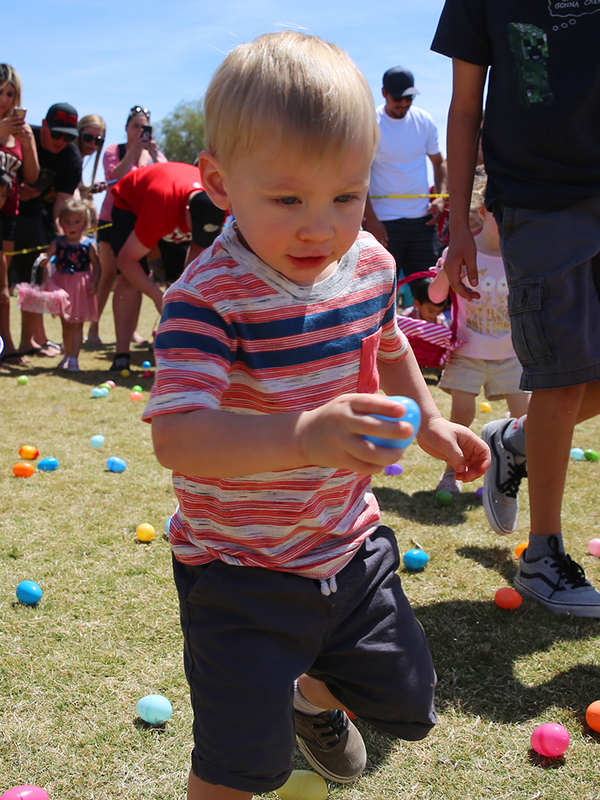 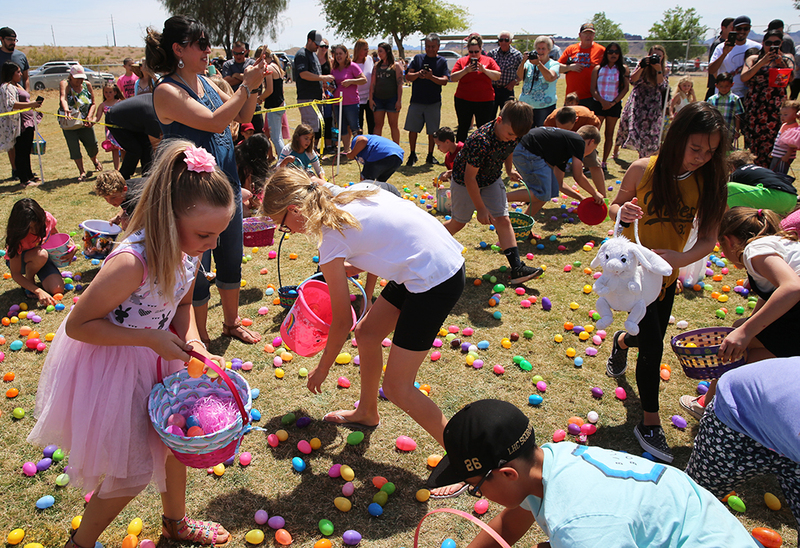 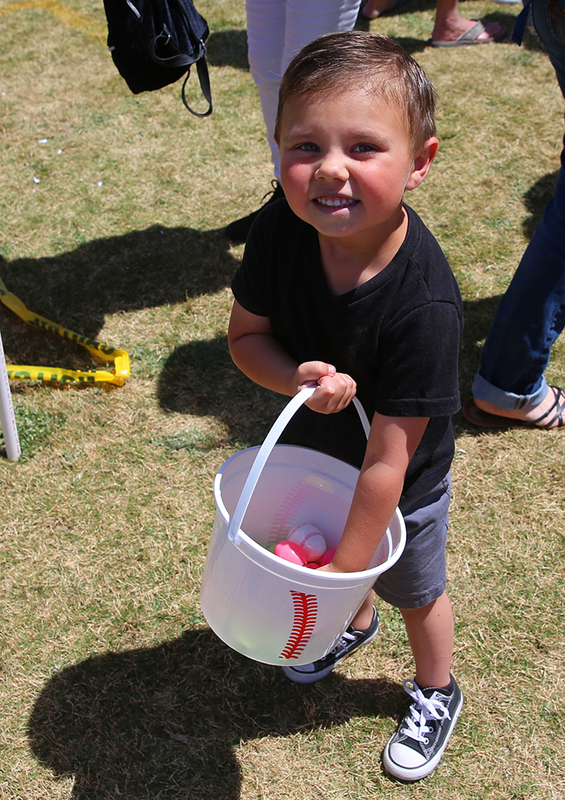 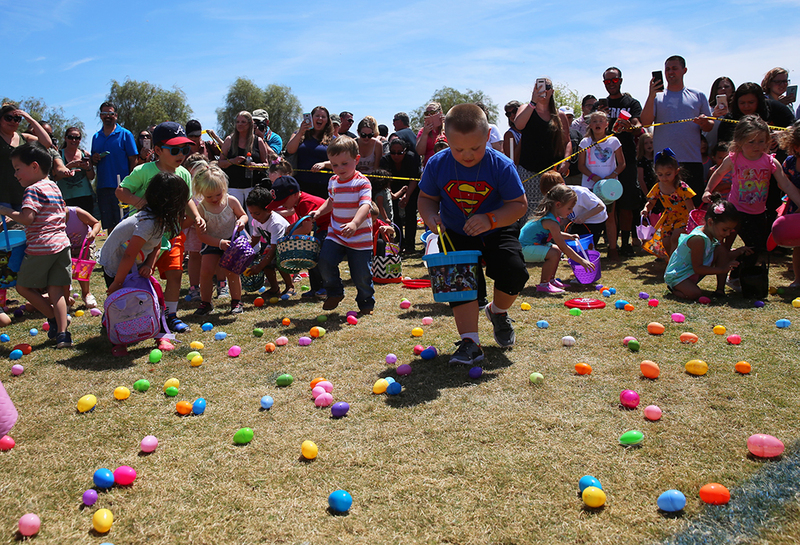 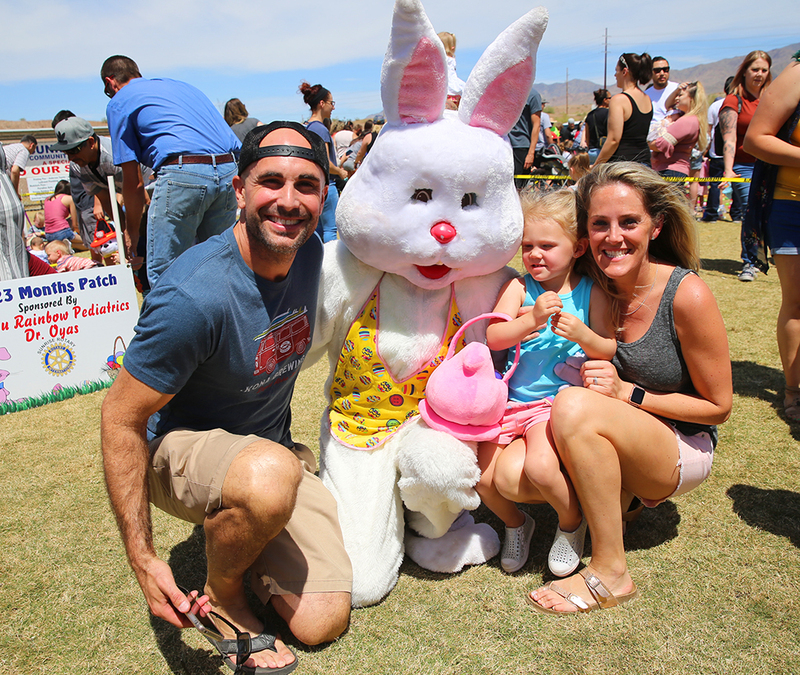 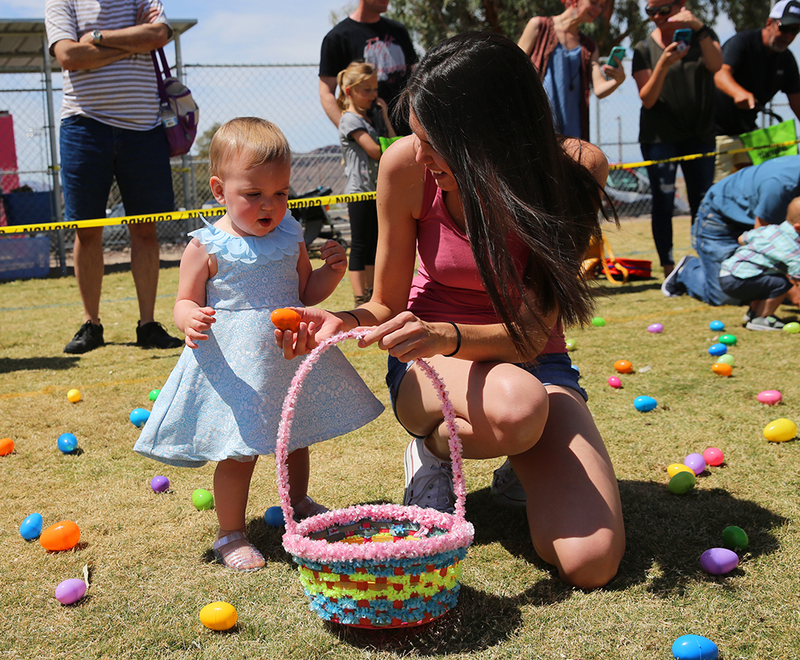 The Sunrise Rotary Club hosted its’ annual Easter Egg Hunt Sunday afternoon at SARA Park Ballfields. 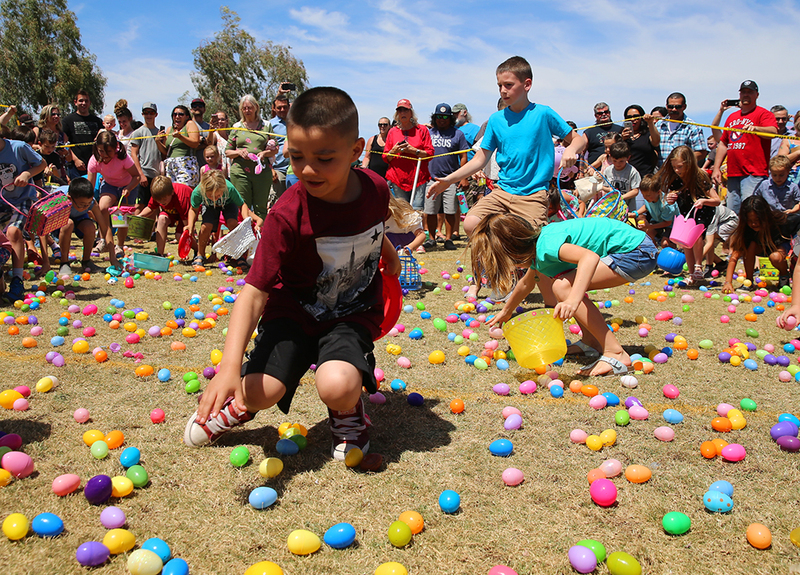 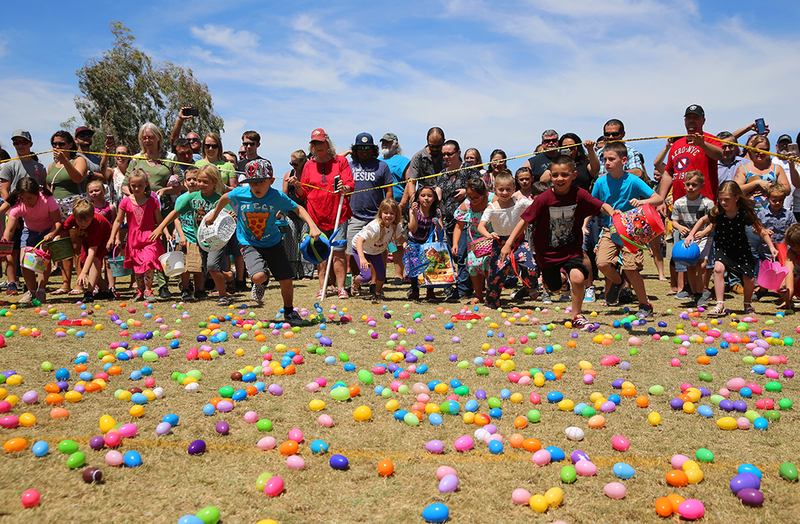 The club placed over 30,000 plastic eggs in the grass for ages 6 months to 12 years of age. 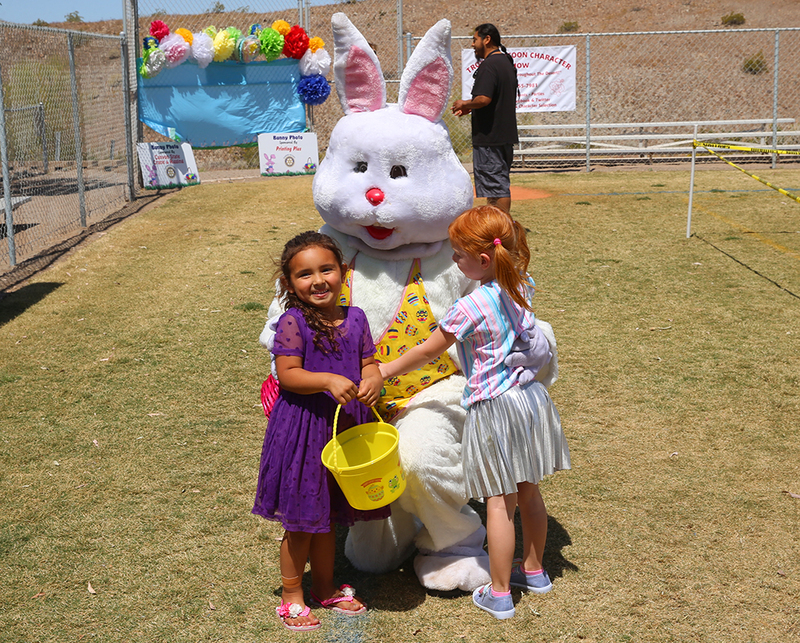 The Easter Bunny also made an appearance for photo opportunities. 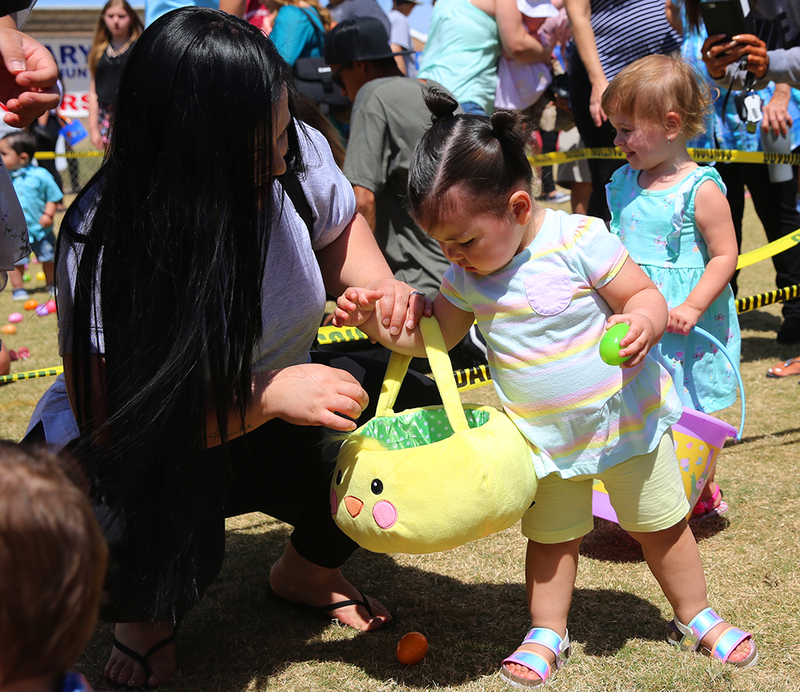 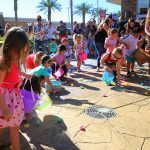 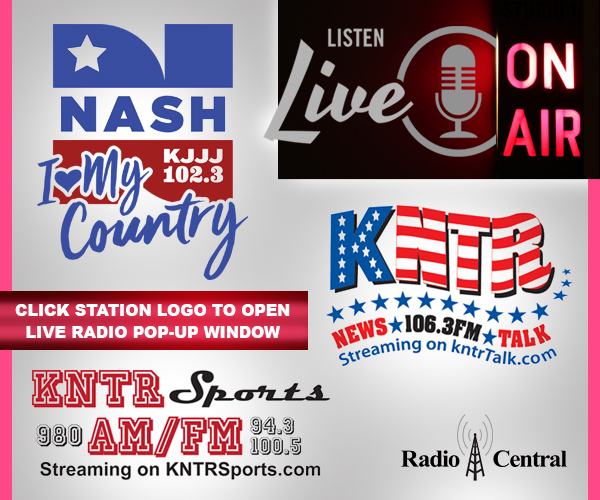 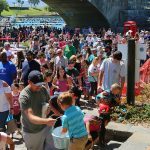 Here are photos from the Egg Hunt.